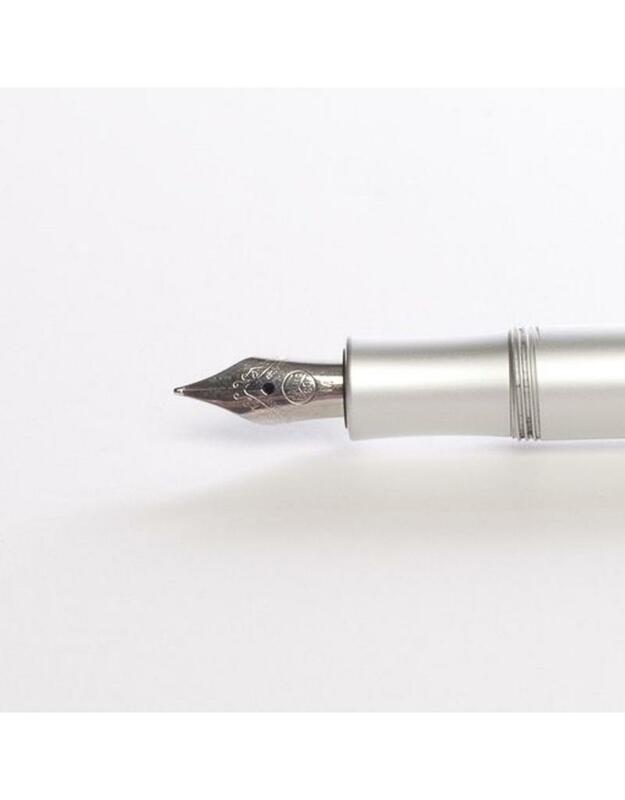 The sporty and compact look of these fountain pens transcend time and are just as attractive today as they were when they were first created years ago. 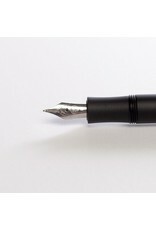 The pens are compact when capped (approx. 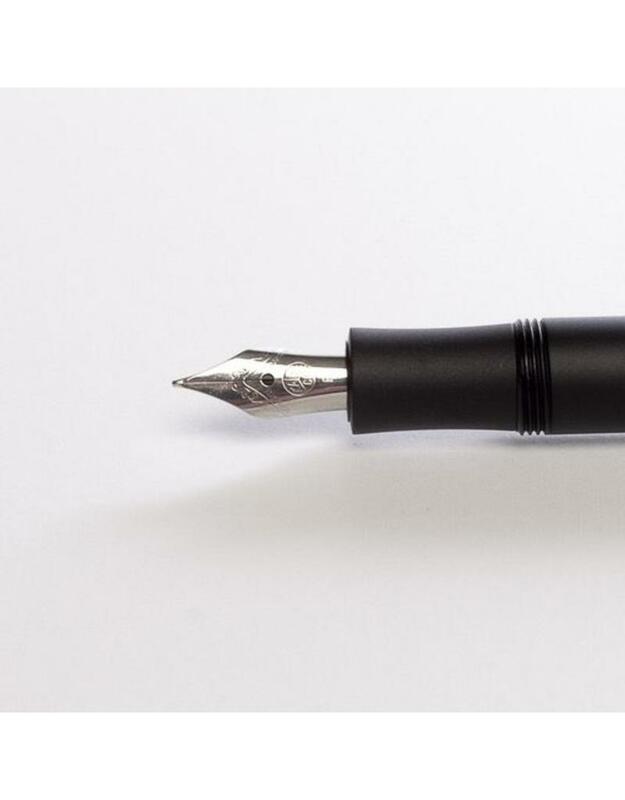 4.1 inches), but are very comfortable when posted (5.3 inches). 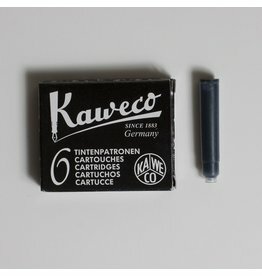 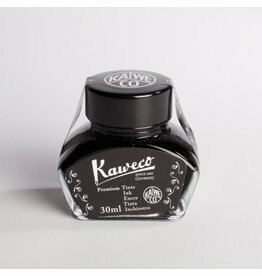 Thus the Kaweco slogan "Small in the pocket, great in the hand". 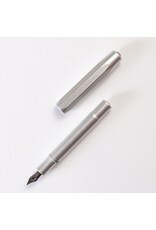 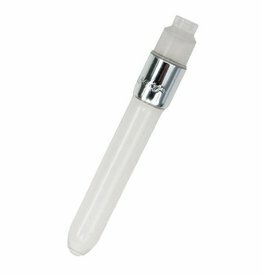 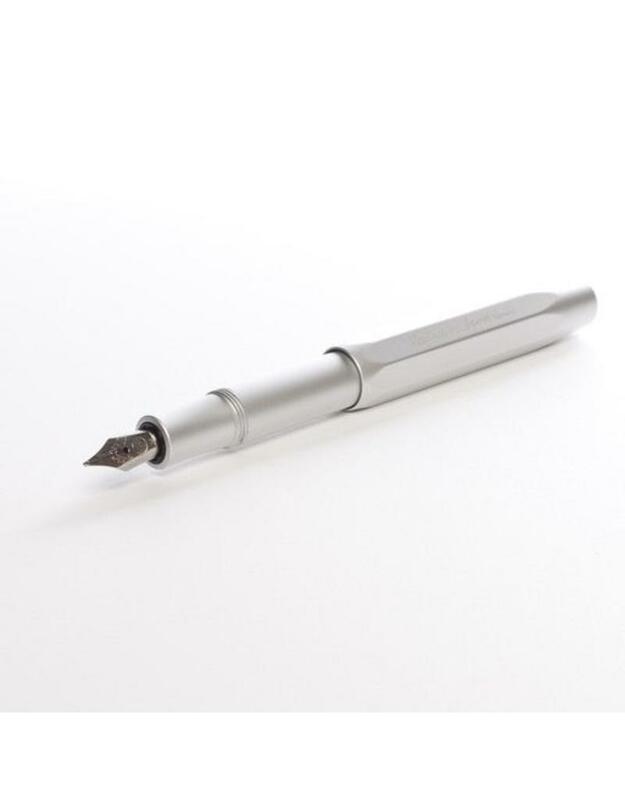 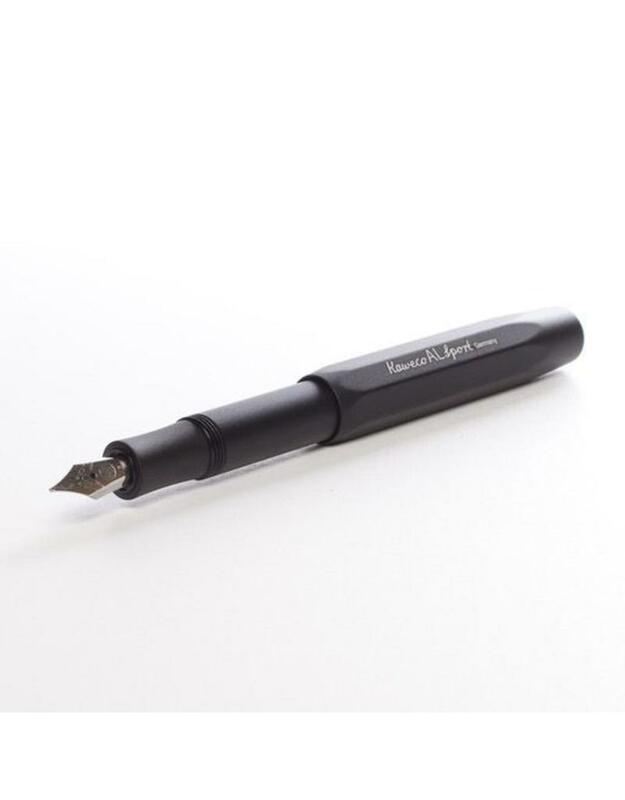 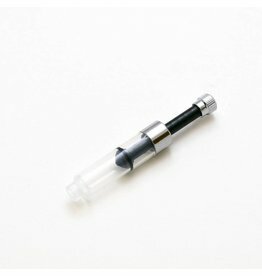 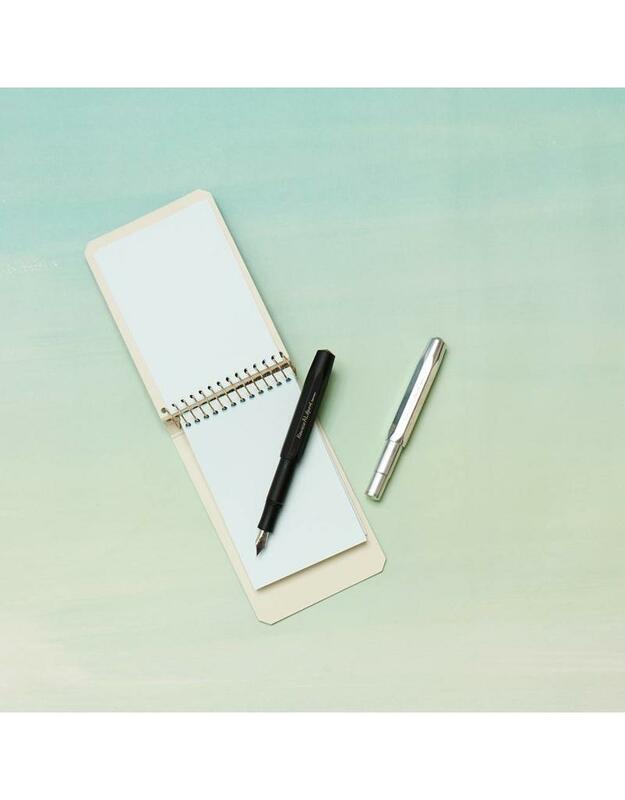 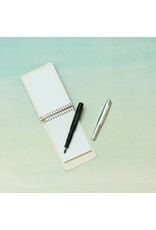 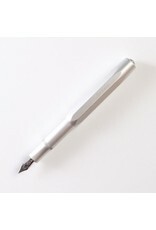 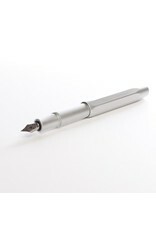 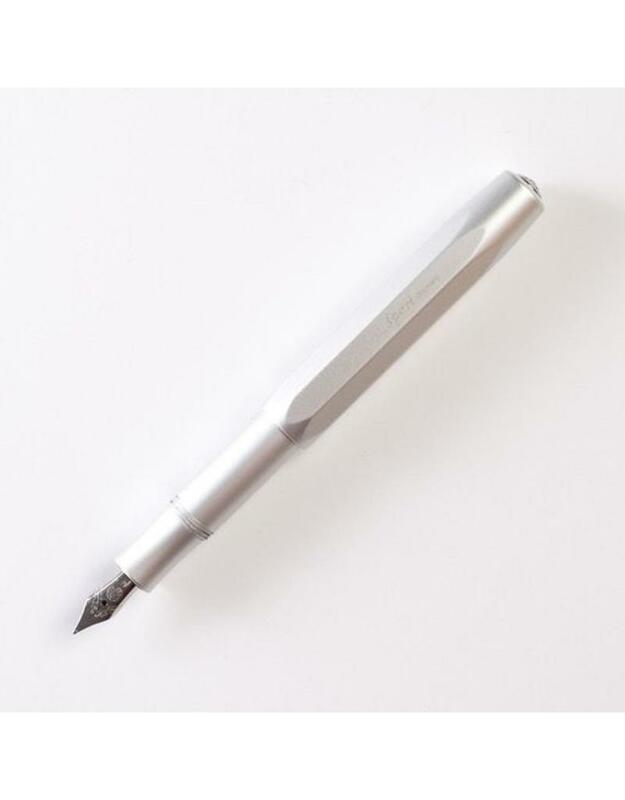 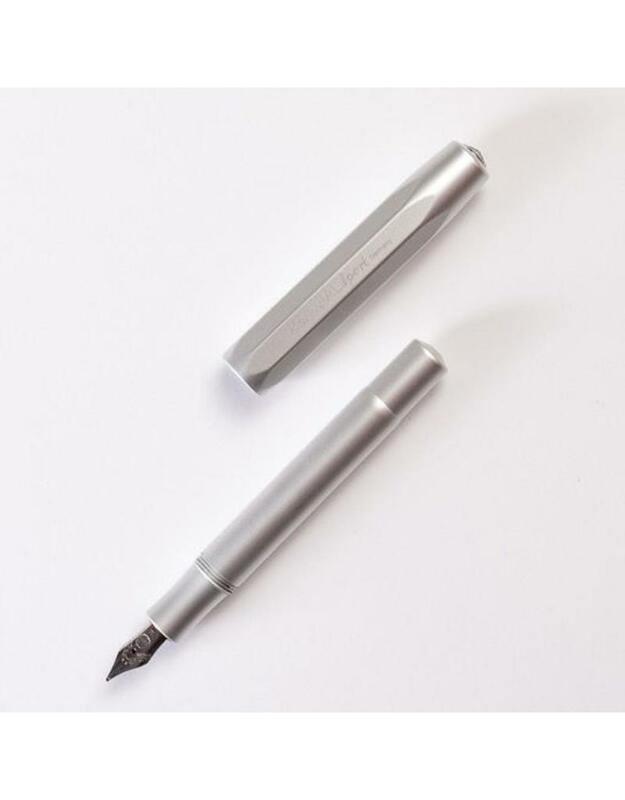 Each aluminum pen body features a screw-on cap for extra security and a stainless steel nib. Comes with one blue ink cartridge.